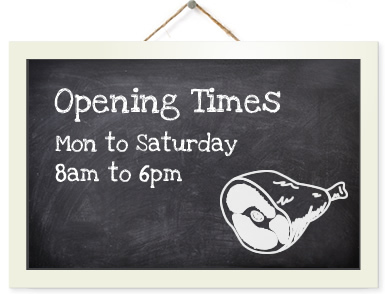 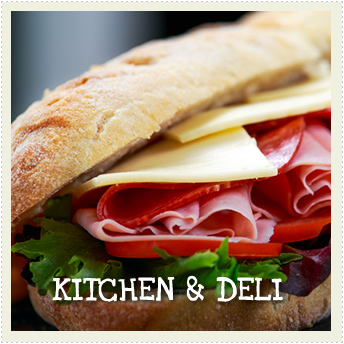 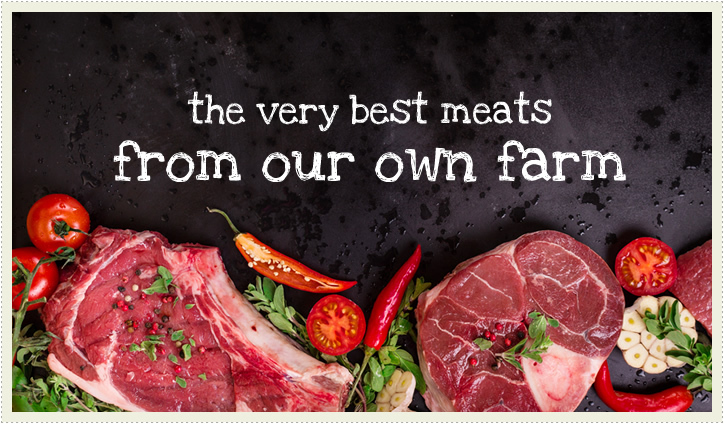 The brand new website for William Bairds Butchers has now been launched. 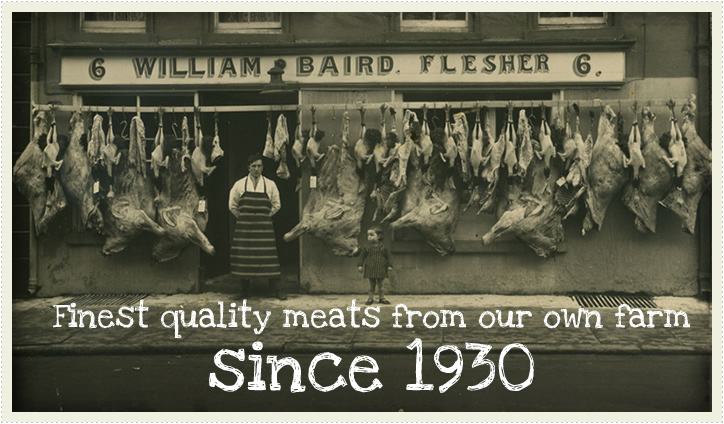 We are a third generation butchers shop, serving the people of Newry for over 80 years, from our location in canal street. 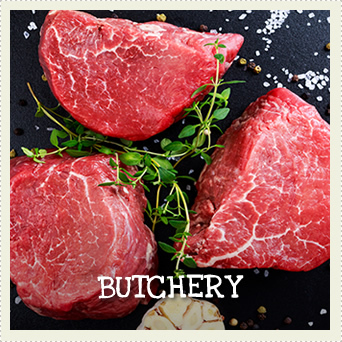 We continue to provide quality local beef, pork, lamb and poultry from the surrounding area to help you create the perfect meal for your family table.